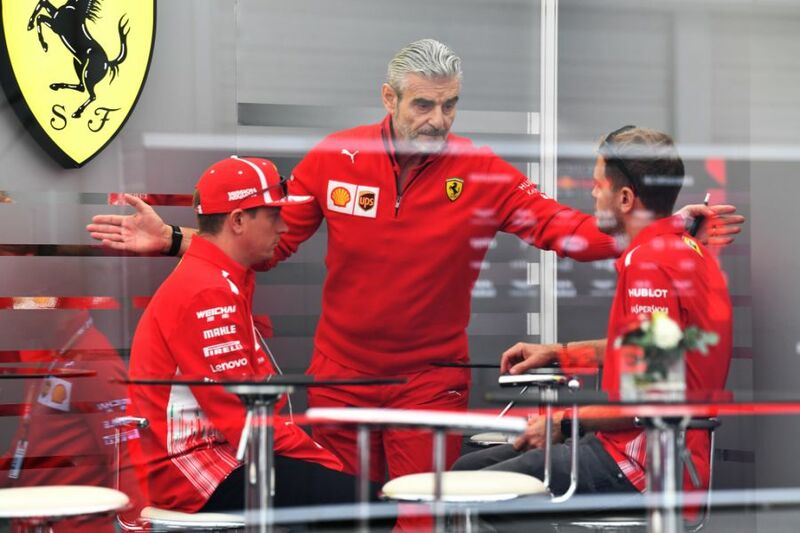 Ferrari team boss Maurizio Arrivabene believes that Ferrari are currently lacking the cutting edge when it comes to potentially seeing out victories, and reckons the team are "afraid of winning" due to the fine line between success and failure in F1. 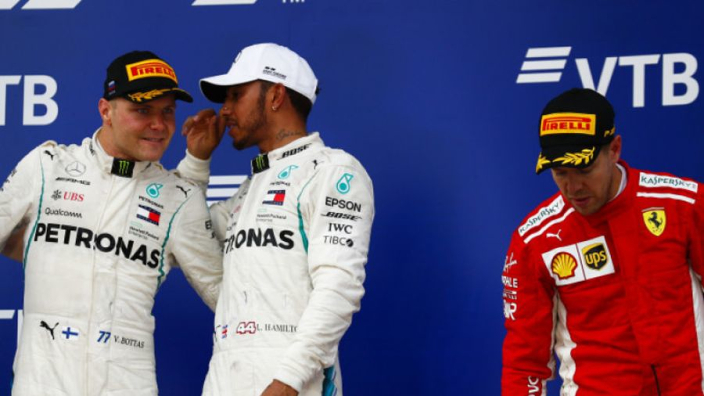 With two races remaining in Brazil and Abu Dhabi, Ferrari are second in the constructors' championship to Mercedes, while Sebastian Vettel has already lost out on the drivers' title to Lewis Hamilton. The 2018 season has been a tumultuous one for the Prancing Horse, as not only have they had to deal with abject performances, strategy issues, and Mercedes' consistency, but they also tragically lost CEO Sergio Marchionne to illness during the summer after complications following shoulder surgery. Addressing the problems on the track, Arrivabene says the team must reclaim the winning habit. "There are areas where we are superior, others where they [Mercedes] are, but I think we still lack the habit of winning," he told Autosport. "For them to have a 1-2 is almost ordinary. For us it is still an exceptional event. "We must be more aware of our means, and not be afraid of winning. In tennis they call it 'il braccino': the fear of winning that comes when you are close to the goal. We must trust ourselves, and make winning a good habit." The season has seen everyone from Vettel, to Kimi Raikkonen, to the strategists, to Arrivabene himself blamed for the team's failings, but the team chief claims Ferrari now realise they win and lose everything together. "There was a moment [in 2018] when we were a phenomena, then a phase in which the finger was pointed at the driver, and finally followed by a period where the car was the target," the Italian continued. "In the end we understood even more that we win and we lose all together. "There were mistakes from Vettel and to a lesser extent from the team, but the lesson we have understood is that you do not need to point the finger at someone. "There is a manager of the racing team and it's me. I got angry once [at Suzuka], but I think that once in three and a half years we can accept. "When things go wrong I'm here, and I've always said it. But when it's all right, my satisfaction is to go under the podium, sing the anthem, and applaud."